A test using eight secret shoppers at Kroger’s QFC test store in Redmond, Washington, for the grocer’s new EDGE digital shelf technology found the majority of patrons involved favoring the innovation over traditional shelf tags, market researcher Field Agent has reported. 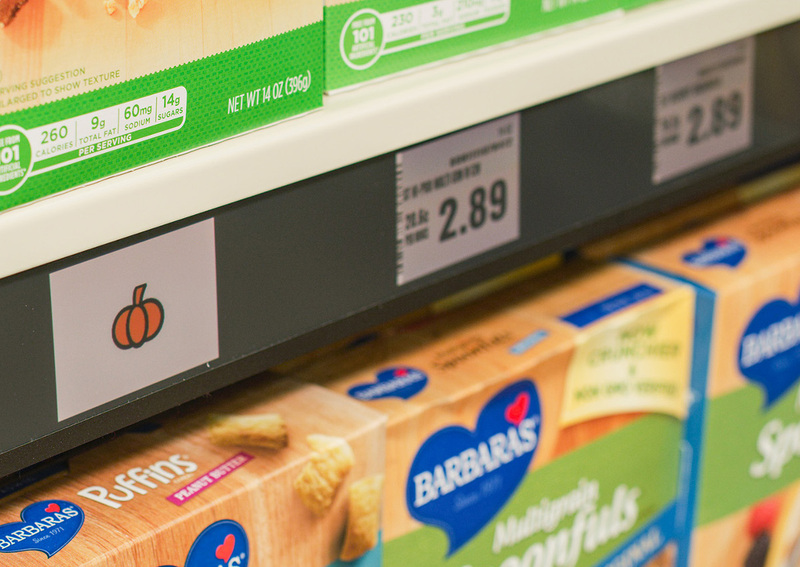 Part of the grocery giant’s new Retail as a Service (RaaS) platform developed in partnership with Microsoft, the new shelves were preferred by seven out of eight mystery shoppers, whereas the remaining one would rather see traditional tags on shelves. When asked how influential they thought brand messaging on the digital shelves would be over their purchase decisions, half of them said “very” or “extremely” influential, while three said “somewhat influential”. Only one said “not very influential”. When asked to share their thoughts on the digital shelves, shoppers commented on the shelves’ ability to “jump out” at them, ease of reading and updating, and cleaner look. “Eye-catching”, “smart”, “efficient”, “appealing” and “eco-friendly” were just some of the words used to describe the grocery technology. Kroger first revealed its RaaS system earlier this month, testing it at both the Redmond store and a Kroger store near Cincinnati. The solution is available for other retailers to adopt, and was on display at Microsoft’s booth last January during Retail’s Big Show 2019.